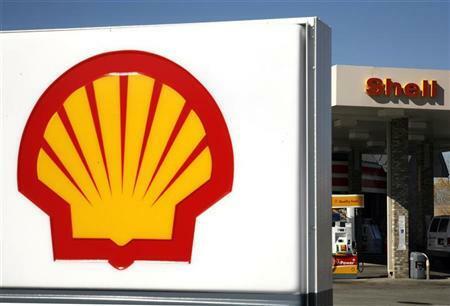 Royal Dutch Shell has discovered a new gas field (PTI – 2) in the Alam El-Shawish concession area in the western desert. 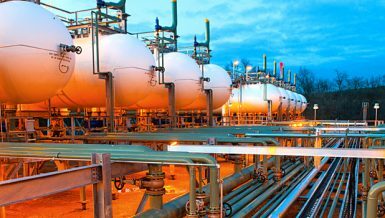 The new natural gas field has reserves of about 500bn cubic feet of natural gas. 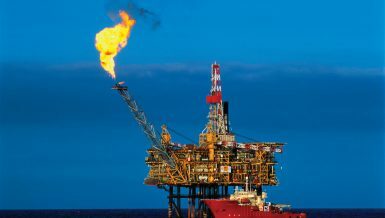 Aidan Murphy, Shell Egypt country chairperson, said that his company has gained rights to explore this area for oil and natural gas in 2012. 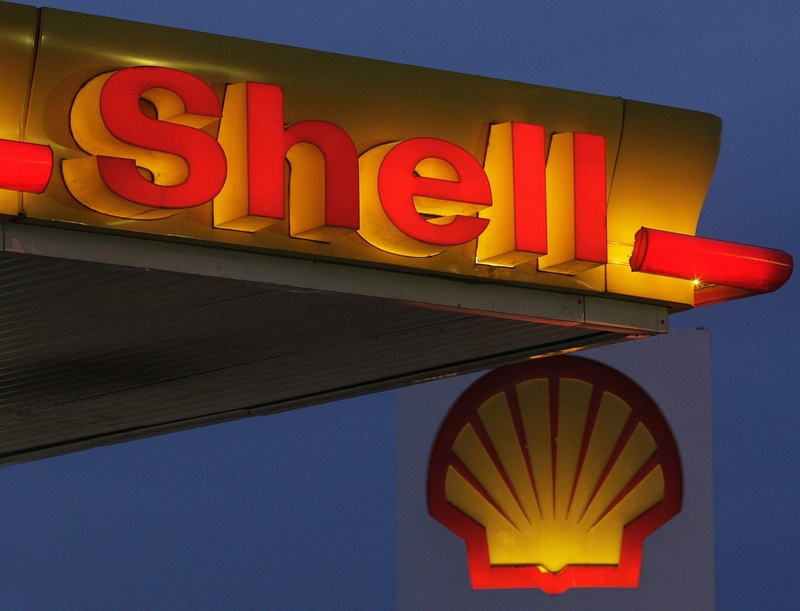 Shell signed an agreement at the end of 2013 with the Ministry of Petroleum and the Egyptian General Petroleum Corporation (EGPC) after winning a tender for international oil companies. 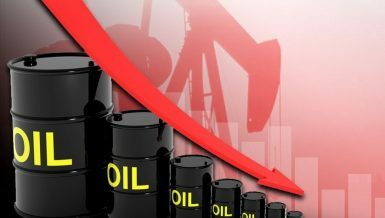 He added that the new field has initial estimated reserves of 500bn cubic feet, with more possible reserves, placing the new field among the largest natural gas discoveries in the western desert in past years. Murphy pointed out that the company has used modern technology in the seismic survey phase of the field and dug one of the deepest wells in the western desert. 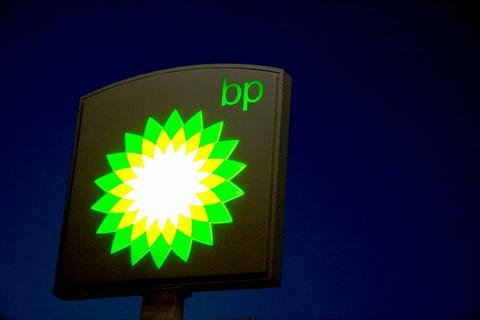 Murphy added that the new discovery could produce about 10-15% of the total production of Badr El-Din Petroleum, which conducts the production processes on behalf of Shell and EGPC.